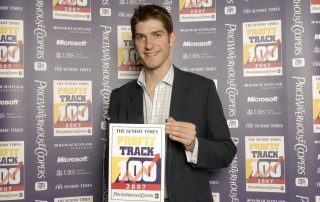 Keltruck is featured at number 56 in the KPMG Birmingham Post guide to the top 200 West Midlands companies. 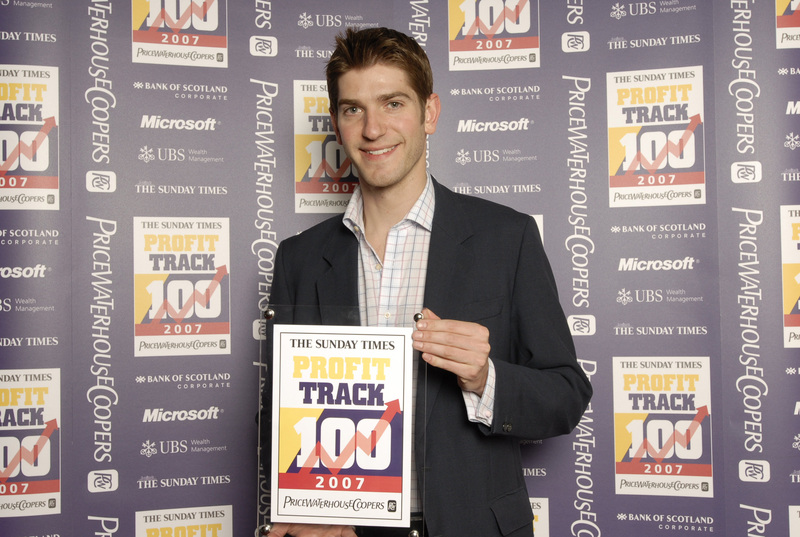 Keltruck has re-entered the prestigious Sunday Times Profit Track 100 league table of Britain’s private companies with the fastest growing profits for the second year in a row. 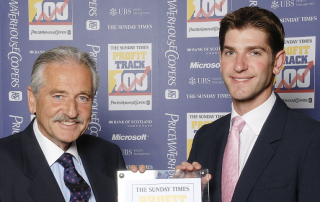 Keltruck has been ranked number 63 in the latest prestigious Sunday Times Profit Track 100 league table of Britain’s private companies with the fastest growing profits. Keltruck congratulates Michael Evans for achieving the coveted Scania apprentice of the year award for the second year running. 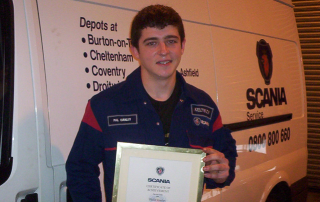 Keltruck congratulates Michael Evans for achieving both the coveted Scania and ReMIT apprentice of the year awards. 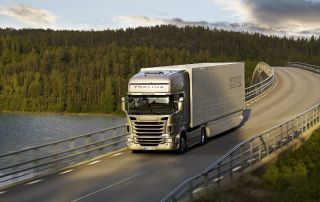 Top prize of a Scania R-series truck awaits the ultimate winner of the world’s largest ever competition for young truck drivers.